This is my very favorite time of year in Braemar. Flowers are in bloom, the grass has greened up, and the honeysuckle are giving off their sweet scent. And the smell was especially refreshing after yesterday evening’s thudnerstorm rolled through. 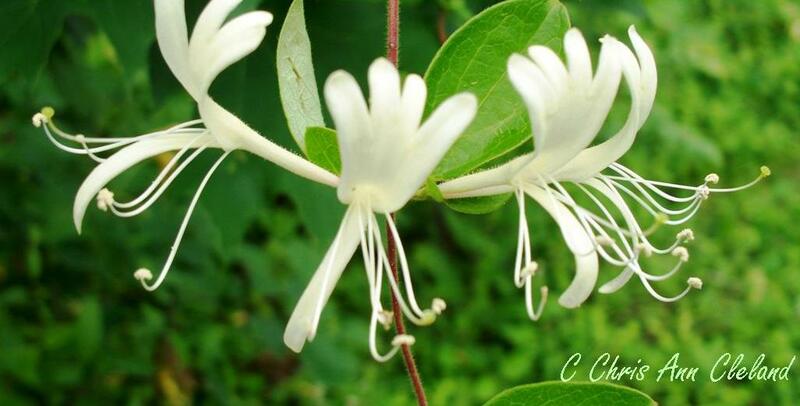 This Memorial Day weekend, take time to roll down your windows as you drive home and let the smell of honeysuckle relax you. Sit on your front porch or back yard deck and breath it in. I don’t think there’s a more calming scent in nature. Is Your Braemar Lawn Growing Faster Than You Can Deal With? Is your Braemar lawn growing faster than you can deal with? With all the rain, things are certainly green in Braemar right now. That rain also makes lawns grow twice as fast. If you are looking to off load the job of mowing the lawn, there is a local business that can help. Mow, Blow & Go. For rates starting at $20, Mow, Blow & Go will come to your home and mow, edge, trim, blow and clean up any mess that’s made. Sounds like a great deal to me. 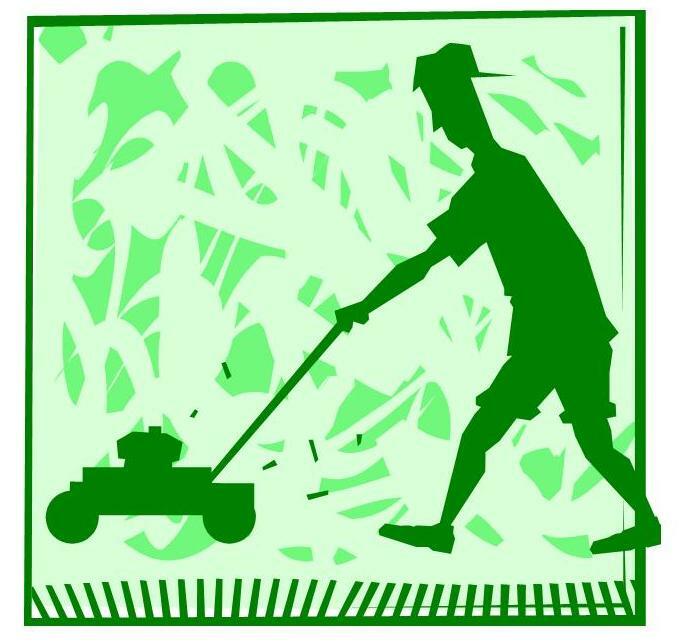 If you want to sign up for this local lawn service, call 703-501-5923 or 703-944-9878. Or you can email MowBlowGo@hotmail.com. Slots will fill quickly at affordable prices like that, so don’t wait too long. What Can Braemar Buyers and Sellers Expect When Dealing with a Short Sale? Braemar buyers and sellers have many questions when it comes to Short Sales. 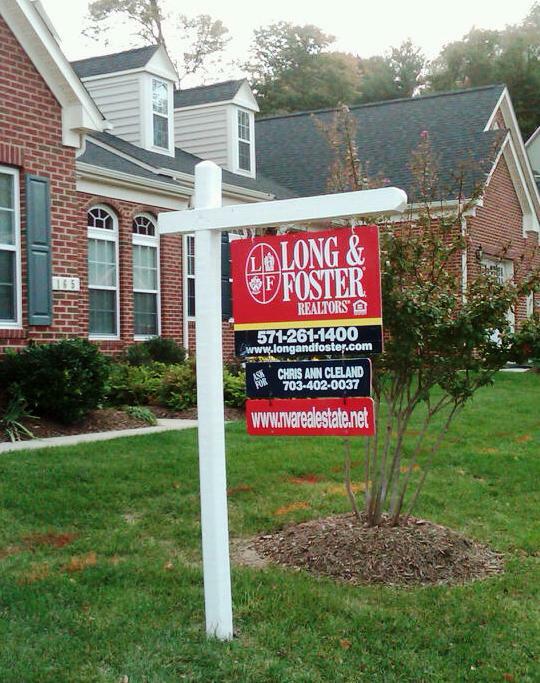 And as a Northern Virginia Short Sale Agent that’s been listing and selling Short Sales since 2007, I have answers. These answers are specific to the experiences I have had since my first Bramear Short Sale in the fall of 2007. I have been tracking my Short Sale statistics, and they reveal some interesting answers. First question most people have when it comes to a Short Sale is: What percentage of market value will a Short Sale Bank accept? That answer is one I usually answer by my gut with a quick 95%. Looking at what percentage of list price my Short Sale listings garner when they sell says my gut is right on target. 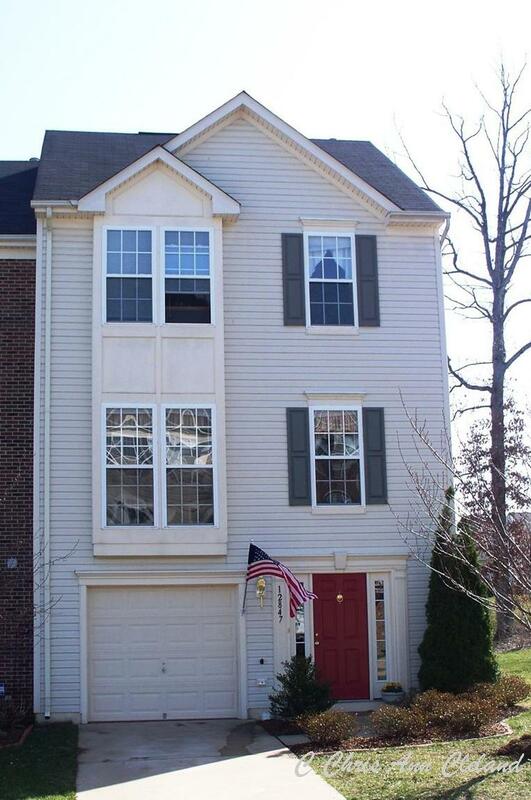 For starters, I don’t price my Northern Virginia Short Sales below market value. I don’t see the point. Banks want market value. So when I see that my Short Sales are selling for an average of 98%, I am not surprised in the least. By the way, the lowest percentage of list price one of my Short Sales sold for is 92%. Highest is 110%. The second most popular question when it comes to Short Sales comes from sellers: How many days does it take to get a Short Sale under contract? Short Sale Sellers often worry that getting their home under contract will take six months because buyers will avoid their home because of the Short Sale aspect. On average, my Short Sale listings go under contract in 41 days. That’s about six weeks! And the median time frame is 22 days. The third question is a critical one: How many long does it take to get a Short Sale approved? Again, there is a ton of bad news in the marketplace. I am here to tell you that on average, my Short Sales get approved 60 days after the contract is written. That’s a number that comes from both one loan and two loan Short Sales. If I break those numbers out, one loan Short Sales get approved in an average of 48 days. Two loan Short Sales get approved in an average of 58 days. The news is not nearly as bleak as you think…at least when you are dealing with an experienced Northern Virginia Short Sale Agent. The final question is just as critical as the third: How long does it take for a Short Sale to go to settlement? This answer obviously includes the time frame it takes for approval and then some. Typically, buyers will not have their inspection, or start their loan processing until a Short Sale is approved. Generally, a Short Sale contract will allow a buyer 30 days from approval to get to settlement. On average, from contract to closing, my Short Sales take 85 days. So there you have it. All the answers to Short Sales you wanted. But remember, those are statistics specific to MY Short Sale business. So if you want these results, give me a call. Braemar residents have less than one week to wait from the date of this post for the community pools at Iona Sound and Rob Roy to open. 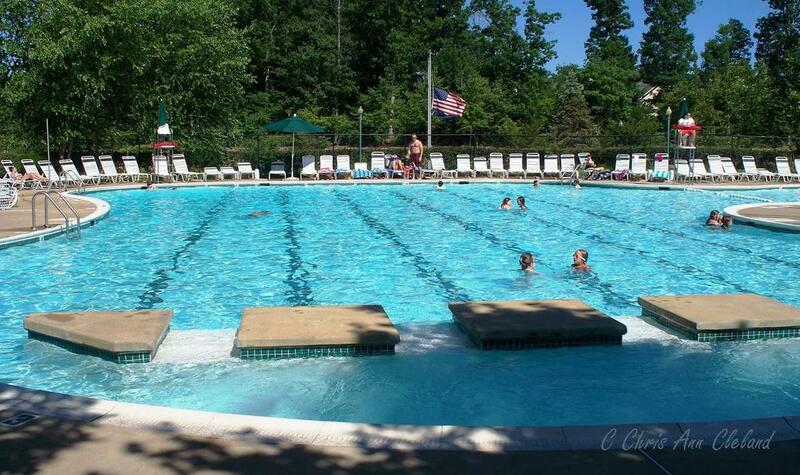 Pools open May 28th at 10am. 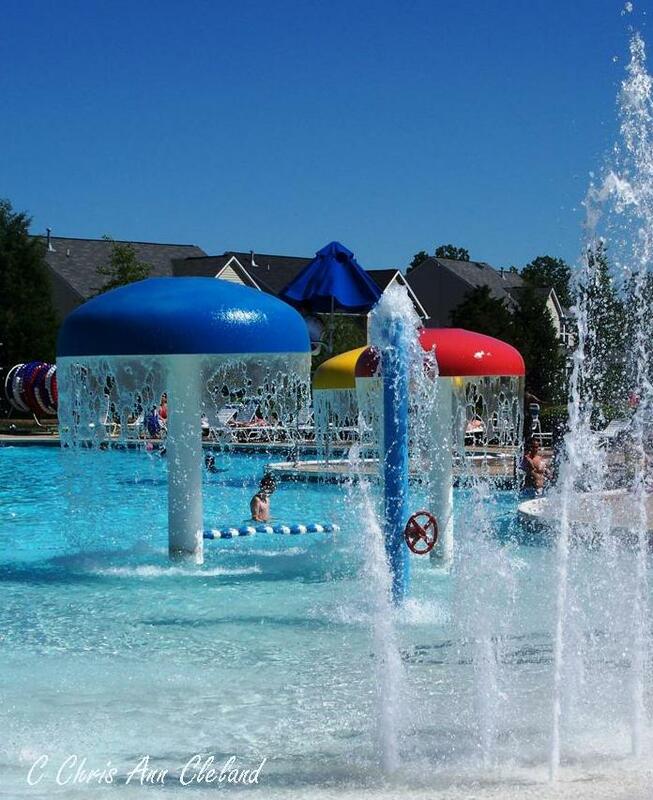 The Rob Roy pool will be open seven days a week from 10am-8pm. The Iona Sound pool will be open Monday-Friday from 4pm-8pm. Weekend hours will be from 10am-8pm. Adult swim has grown to two weekday at the Iona Sound pool. That will be held Tuesdays and Thursdays from 8pm-10pm, beginning June 21st. 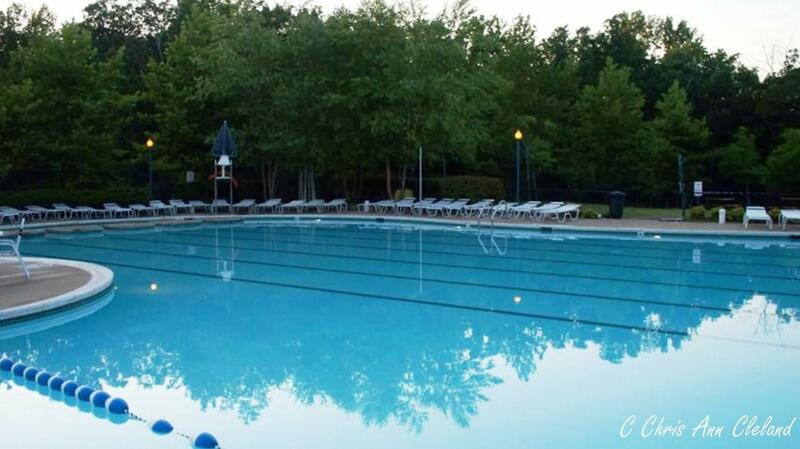 For questions regarding pool registration, please contact the onsite management office at 703-361-8785. 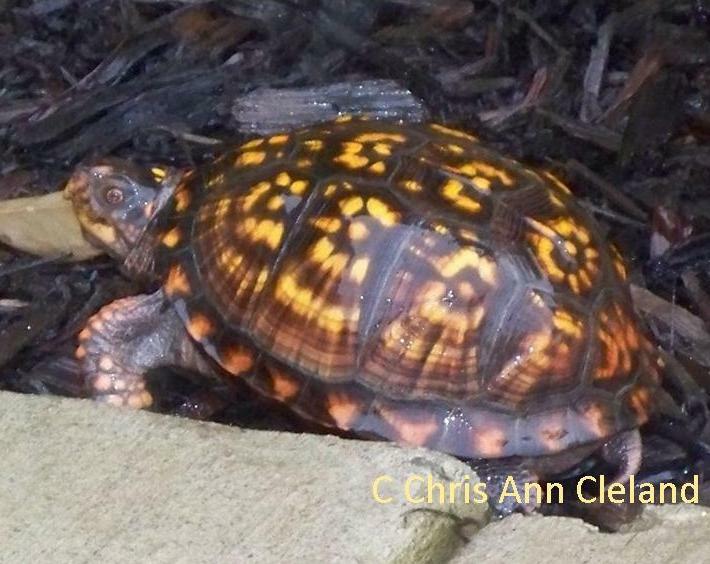 In a neighborhood of over twenty-eight hundred homes, it is still surprising to me how much wildlife there is in Braemar. Earlier this week I had a jolt when I saw a coyote shortcut through my backyard and into the wooded area directly beside it. 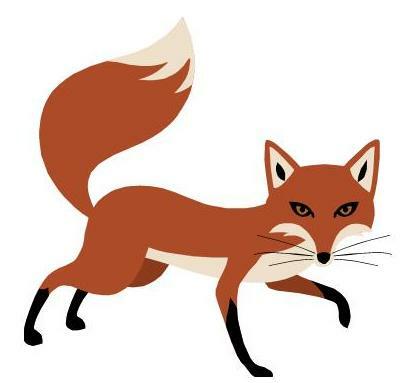 Today, with morning coffee in hand, I watched a fox bounce happily up and down as he trotted alongside the wood line with a rodent of some sort in it’s mouth. When my husband and I first moved to Braemar in December 2004, we saw a fox on our front lawn and I was mesmerized. I’d never seen a fox in person, let alone on my front yard. Within six months, there were no more fox to be seen. Perhaps the new construction in Merrimont Trace has them scrambling back to the woods of Braemar. Yesterday’s morning coffee was a different wildlife show. A group of deer were hopping out of the cul-de-sac and onto my front yard. I see the deer a lot because they live in the woods beside my home, but seeing them never gets old. Maybe soon, I’ll sneak a peek at the owl that hoots outside my family room at night. It’s only a matter of days before the Braemar pools open. Adults will have a couple of weeks to enjoy them before school let’s out. 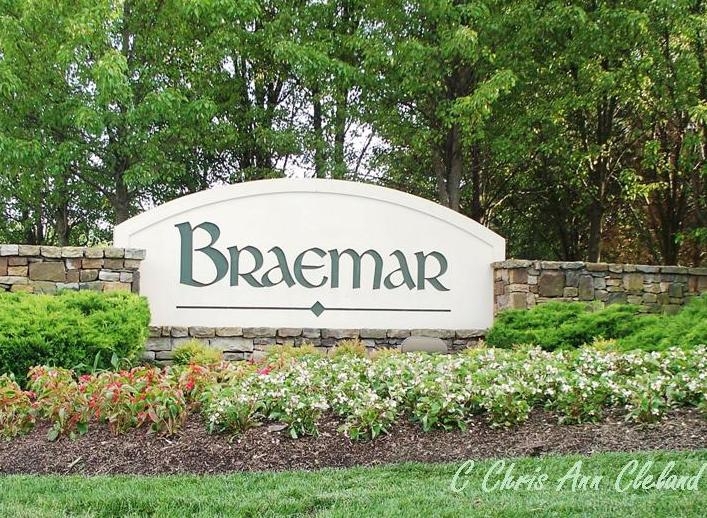 Before we head off into daydreams of blue water in a pool and the smell of sunscreen wafting through the air, let’s take a look back at the resale activity during March and April for Braemar Townhouses. As always, we’ll divide townhouses into two categories: Garages Townhouses and Townhouses with No Garage. For the previous two reporting periods, Townhouses with No Garage had no resales. I am happy to report that the streak is broken. There were three resales during March and April. 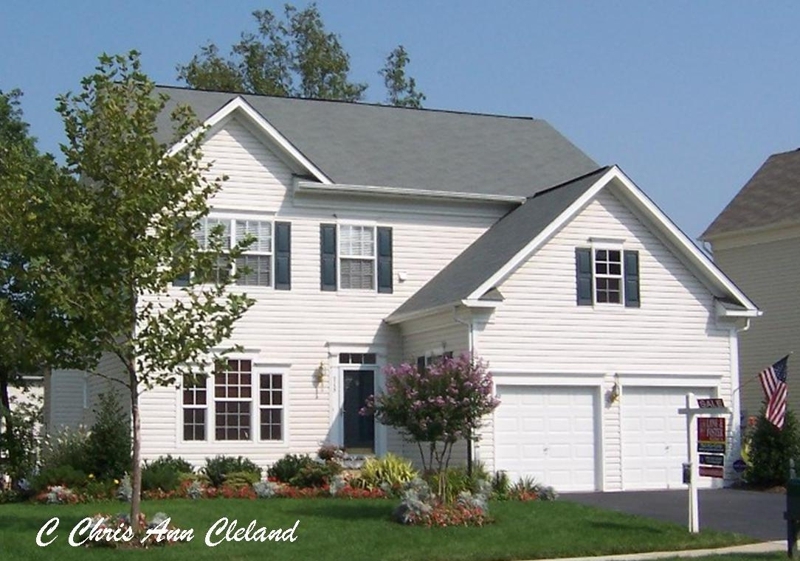 The average of their sales prices brings the average market value of a Braemar Townhouse with No Garage, to $228,167. Compared to last year’s report (March-April 2010), this represents over a 6% increase in value. What this report also indicates is that if a Seller placed their Braemar Townhouse with No Garage on the market, priced to current market conditions, they could expect their townhouse to be under contract in about three weeks time. They could also expect the Buyer of their townhouse to ask for an average of 2.3% of the sales price in closing cost assistance. This report also tells Braemar Garage Townhouse sellers that if they placed their home on the market, priced to current market conditions, they could expect to be under contract in about five weeks. It also sets the expectation that a Buyer is likely to ask for an average of 1.3% of the sales price in closing cost assistance. The next Braemar Townhouse Report will be out in July. Until then, if you are interested in taking a look at historical averages, you can log onto www.nvarealestate.net and click the link for the Braemar Townhouse Report Online to see average market values to the beginning of 2006. If you find yourself, or someone you know, needing to sell their Braemar Townhouse, please don’t hesitate to call. You can make the most in the market with a true neighborhood expert. No one knows Braemar better! Braemar residents have most certainly blown the dust off their lawn mowers by mid-May. And with all the rain we’ve been seeing, I’m sure those mowers will be getting a work out. Yes, the grass is going to be growing at a great pace after soaking up all that water. Before we get too entrenched in our yard work or other chores, let’s take a look back at the resale market for Braemar Heritage Series homes for the months of March and April. Last report (January-February 2011,) we saw only one resale. Well, we’ve doubled that this reporting period. There were two Yardleys that sold, one with a finished basement, the other without. The average of their sales prices gives us our new average market value for mid-sized single family homes in Braemar as $327,500. That’s down a touch since last report by 0.8%. The comparision to this same time frame last year, we see a more significant drop of 12%. If you placed your mid-sized Braemar single family home on the market, priced to current market conditions, you could expect your home to be under contract in about two months time. You could also expect a Buyer to request an average of about 2.6% of the sales price in closing cost help. The next Braemar Property Value Report will be out in July. Until then, you can always go to my website: www.nvarealestate.net to see historical average values dating back to mid-2005. Just click the link for the Braemar Property Value Report Online and scroll down until you see the Heritage Series. You can also check out my Braemar Blog for information specific to the community, real estate and otherwise. Of course, if you are thinking of selling your Heritage Series home in Braemar, I’d be happy to put together a free, customized market analysis of your individual home’s worth. Remember, no one knows Braemar better!